Wrinkles are minor lines and creases in the skin that begin to occur as we age. Most wrinkles appear on the face, neck, back of the hands, and top of the forearms, since these are the parts of the body where exposure to the sun is the greatest. There are two major types of wrinkles: fine surface lines and deep furrows. 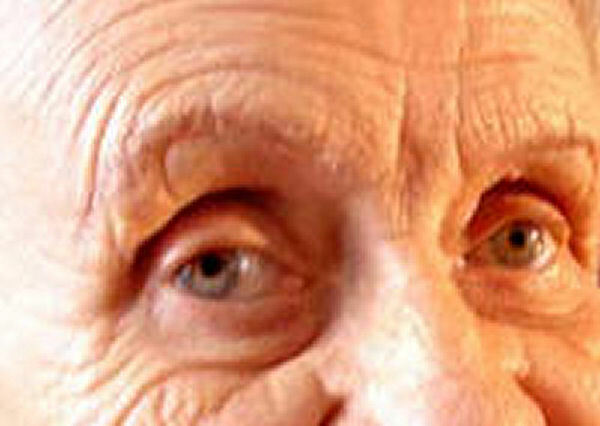 The fine wrinkles are easier to treat with home remedies, while the deeper creases typically require other more invasive techniques such as plastic surgery or injections. Smoking: this decrease oxygen and blood circulation to the skin, resulting in premature wrinkles. Alcohol: excessive drinking causes the face to puff up, which temporarily stretches the skin. The subsequent shrinking can lead to wrinkles. Sun exposure: excessive exposure to the midday sun can increase the rate at which wrinkles appear. Tanning booths: similar to sun exposure, the rays in a tanning booth can lead to premature wrinkling. Constant facial expression changes: excessive smiling or frowning causes the facial skin to stretch, leading to wrinkles. Squinting: frequent squinting on sunny days can lead to wrinkles around the eyes. Sunglasses can help reduce this. Beat 2 egg whites together (avoid the yolks). Apply the egg white mixture over your whole face. Wash off your face with cool water. Pat your face dry, and you're ready! Remember that this will only last for about an hour or two. B-Complex Vitamins, which are commonly found in beef, chicken, eggs, and whole wheat, are great for maintaining healthy skin. Additionally, antioxidants such as Vitamins A, C, and E, (which can be found in many green leafy vegetables, carrots, and fruit) help to promote younger looking skin. Therefore, maintaining a healthy diet of foods or supplements rich in these vitamins can help prevent the premature onset of wrinkles. Pomegranate is an excellent anti-oxidant that is high in many vitamins that can benefit wrinkles. Therefore, by simply drinking a glass of pomegranate juice each day you can help reduce wrinkles and make your skin look younger. You can also mix a small amount of pomegranate oil extract into your daily moisturizer cream for added benefits. Research has shown that excessive washing and scrubbing of the face, particularly with hot water and harsh soaps, can dissolve the essential oils that help to nourish the skin. Therefore, a better alternative to prevent wrinkles is to wash with cool or lukewarm water, and use a mild soap such as Neutrogena.